Most small business owners are familiar with the capital advance product. Emails, calls and even snail mail offers happen regularly as part of the ordinary course of operating your business. Recently, you may have seen articles in the news that highlighted specific practices of some providers of capital advances. You know there are dozens of companies who offer a capital advance, so we want to take this opportunity to arm you with the knowledge to make an informed buying decision. 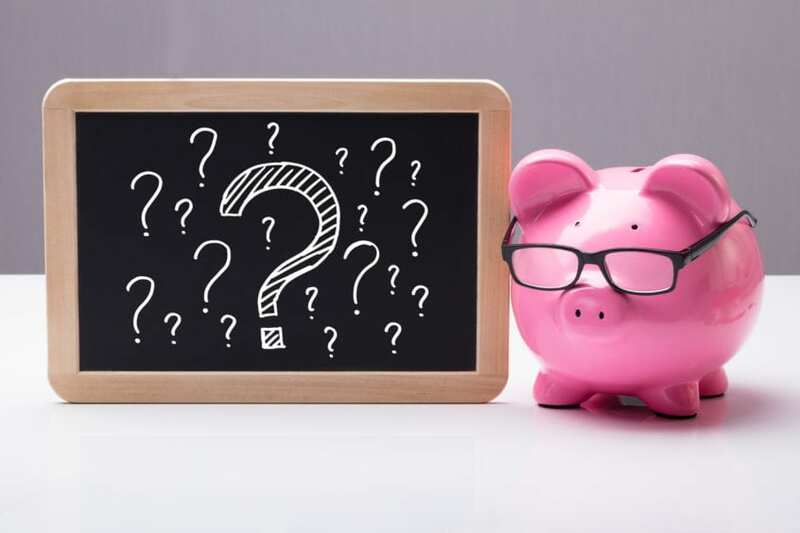 Here are the key questions to ask your salesperson that will help you understand the advance product you are purchasing. Does the contract require me to sign a Confession of Judgment (COJ)? A Confession of Judgment, or “COJ,” forfeits the customer’s right to contest a claim of default by the capital provider. If you default on a contract containing a COJ, no matter the reason, your advance provider can obtain a judgment and the ability to block your bank account within a couple of days. Wellen’s customer agreements do not require our customers to sign a COJ. We never have. We never will. How much of my monthly income does this contract require me to pay? The percent of monthly revenue that you are expected to pay should be front-and-center on the contract. If it isn’t, that may be a sign that there’s a problem. Ask your salesperson to tell you exactly what that percentage is. The answer should be clear. Wellen discloses this percentage on our agreement so that you know how our advance will impact your business. We never exceed 14% of your gross revenue, and our screening process is designed to ensure repayment won’t be a struggle. We also give you the right to adjust your payment should your revenue decline, without charging an additional fee. By the way, some providers allow you to pay far more than 14% of your monthly revenue; before you agree to do so, ask yourself whether that is sustainable for the duration of your advance. What fees does this agreement require me to pay? The fees you pay should be clearly stated on the contract, and none should be paid directly to the Broker. Wellen takes care of paying the Broker, so you don’t have to. How knowledgeable is my salesperson? Most salespeople in the capital advance industry are knowledgeable and work hard to provide you with excellent service. How responsive is your salesperson? Is he or she responding to your concerns? Does he or she understand how a capital advance will affect your business? Is the salesperson overly aggressive? At Wellen, our salespeople are among the most highly trained in the industry. When we partner with outside sales organizations (sometimes referred to as Brokers), we expect them to adhere to our high standards. We require our Brokers to complete an industry best-practices course before engaging with Wellen because we believe our customers are best served by informed and skilled professionals. We also limit the amount of markup our Broker partners may add to our pricing. Brokers who work with us can still earn a fair commission but within the guideline of treating customers fairly. We recognize that every industry has terrible actors, and we believe that any individual or business who behaves unethically or illegally is rightly subject to market and legal consequences. At Wellen, we believe our customers should be given all of the information up-front, and that the product offered should be beneficial to the small business. We take pride in providing capital to businesses who face a short-term problem or who want to quickly take advantage of an opportunity, and in a way that allows the customer to make a thoughtful and informed decision.